Why I want it: I’ve heard a LOT of great things about this one. I’ve gotta try it for myself. 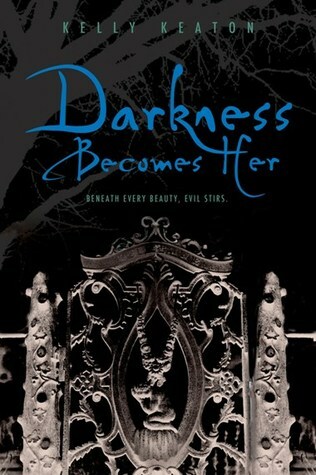 Do you want to read Darkness Becomes Her? 0 Response to "Upcoming Release: Darkness Becomes Her"